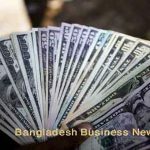 Dhaka, Bangladesh (BBN) – The flow of inward remittance increased significantly this month ahead of the Holy Ramadan, officials said. 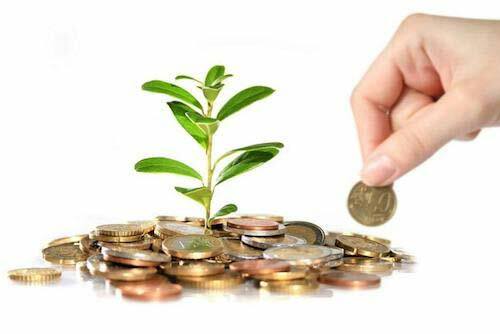 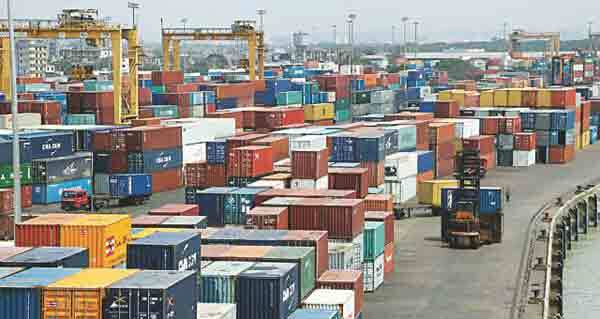 Bangladesh received $ 988.33 million as remittances between May 1 and May 22 from Bangladeshi nationals who are working abroad, according to the central bank’s latest statistics, released on Monday. 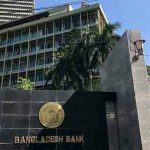 “It’s a satisfactory level of inward remittance flow,” a senior official of the Bangladesh Bank (BB) told the BBN in Dhaka. 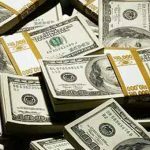 “The inflow of remittances may cross $1.30 billion by the end of this month if the existing trend continues,” the central banker noted.